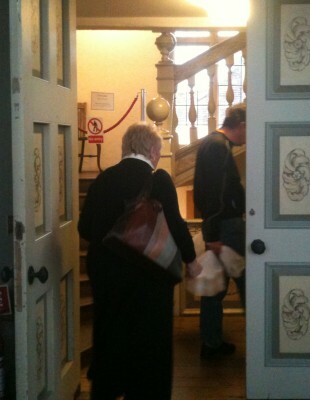 Museum Staff are seen here leaving the building for the last time as it closes for refurbishment. Some will be back when it reopens but for others this could be goodbye. 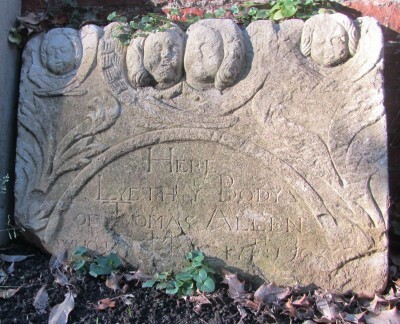 Here Lyeth Y Body of Thomas Allen in St Helen’s Churchyard. Long before Halloween came to represent dressing up, begging, and the threat of vandalism, it meant All Hallows’ Eve (Halloween) or the night before All Saints’ (Hallows’) Day – the day when Christians used to celebrate those who had gone on to become saints. 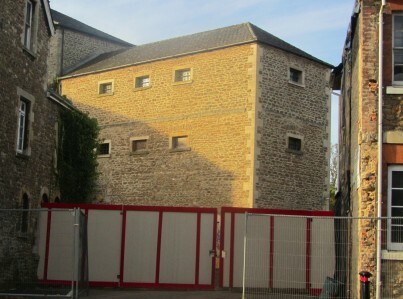 This view of the Old Gaol from Bridge Street has seen no change since it was first revealed by demolishing part of the Old Police Station back in April. 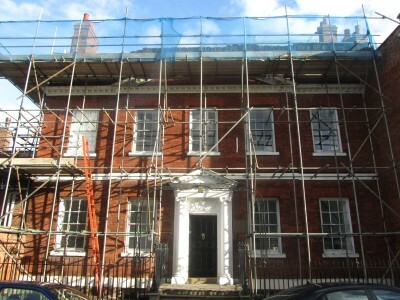 What is apparant is that Twickenham House is surrounded by scaffolding and is having the roof done. There will be pedestrian access to the Old Gaol from Twickenham House – which forms part of the complex. 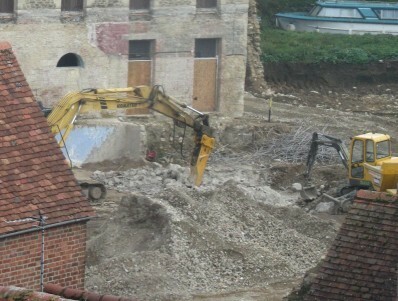 A hydraulic breaker continue to pound the ground where the swimming pool once was, trying to find the rubber brick!!! 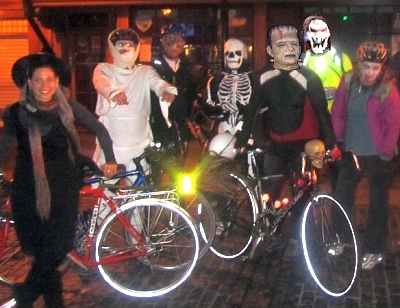 The Freewheeling Halloween ride left the Market Place at around 7:15 this evening on a ride of about 15 miles. The instructions were to dress up as your favourite ghoul, zombify your bike, and bring cycle lights. We had our first ever trick or treaters this evening – that is after living in West St Helen Street for five years. We used to get lots on the Tithe Farm estate. Skinny Hippo has opened where cherries used to be in Bath Street. 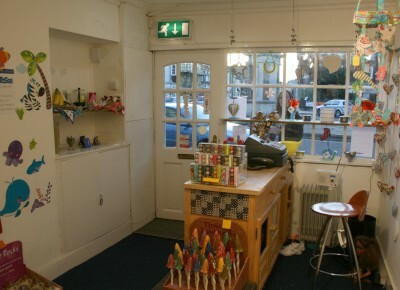 The shop offers a mixture of gifts including some fair trade and some made from recycled material. 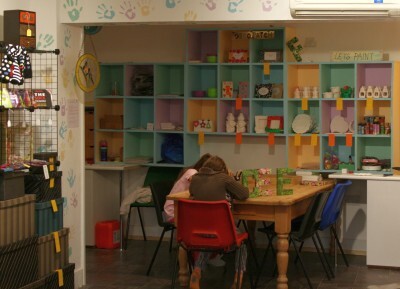 There is also a craft area where children of any age can create, and plenty of room for a children’s party. I think when they were trying to think of a name for the shop – as a family – one of the children drew a particularly scrawny looking hippopotamus … Skinny Hippo! On Sunday there will be an opening event starting at 11 ending about 4.